The North Brunswick Humane Association is a volunteer 501(C)(3) non-profit Association serving the Greater Brunswick area with the purpose of educating and guiding our community in the humane treatment of animals. Through education we hope to raise awareness and stop the inhumane treatment of animals. NBHA is not a shelter or rescue. 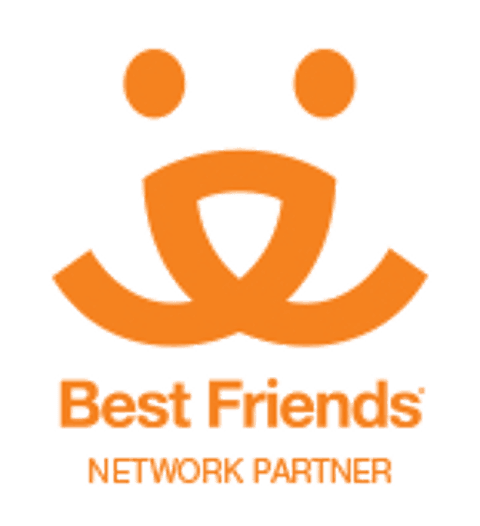 Through our networking, we partner with local rescues and shelters to provide venues for adoptions, subsidize spay/neuter costs and provide other support for disenfranchised animals in our community. We also collect and distribute pet food to shelters and colony caretakers, assist with finding lost pets, provide humane education and promote policies to protect animals and strengthen penalties for animal related offenses. We rely 100% on volunteers and donations. The Mission of the North Brunswick Humane Association is to provide education and guidance to our community in pet and wildlife issues through various community groups, civic organizations, and school boards for the purpose of enhancing quality of life for our pets, wildlife and residents. We also support endeavors that promote humane and protective services in the treatment of animals.